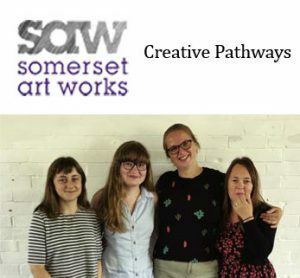 We are delighted to be working with Somerset Art Works and their Creative Pathways programme. 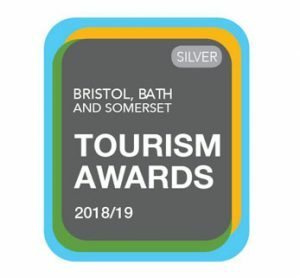 Application Deadline: 1 April 2019. Number of places: 4 each year. 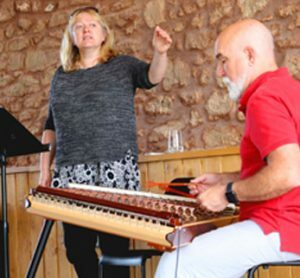 Opportunity to develop and present your work at Clayhill Arts, a dedicated arts complex built for the purpose of supporting creative professionals, alongside artist Pennie Elfick. 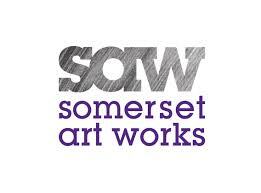 Pennie is based in Somerset and currently developing large scale sculptural work which responds to the landscape around Clayhill Arts. Opportunity to develop and present your work at a stunning and spacious venue within an exhibition featuring UK artists with an international profile, curated by Freeny Yianni, curator/art consultant and artist mentor of Close Ltd. You will also take part in a specially-invited event during Art Weeks Festival. 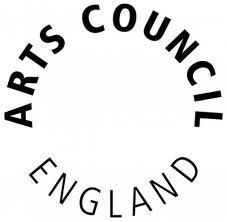 This opportunity is specifically for those whose practice focuses on contemporary/conceptual, fine art, print, craft or sculpture. 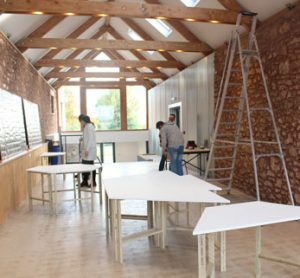 You will be offered a week-long residency opportunity at Dove Studios to research and develop your work responding to the materials, environment and context that Dove Studios has offered, and presenting your work as part of Amazing Space III; with mentoring support from artist Bronwen Bradshaw. This is suitable for artist works in cross-disciplinary, site-specific, performance, outdoor, collaboration and found materials. Download the brief (in pdf) for more information and application details.